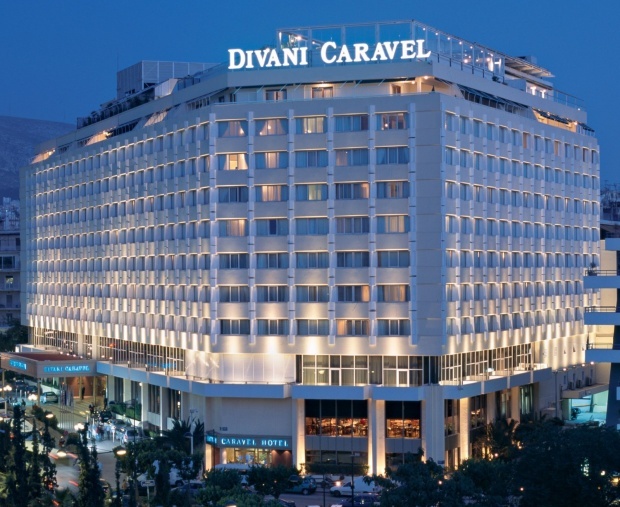 More than 350 tour operators, travel agents and tourism professionals from Israel will attend the ITTAA Annual Convention 2016 that will take place on November 22-24 at the Divani Caravel hotel in Athens. 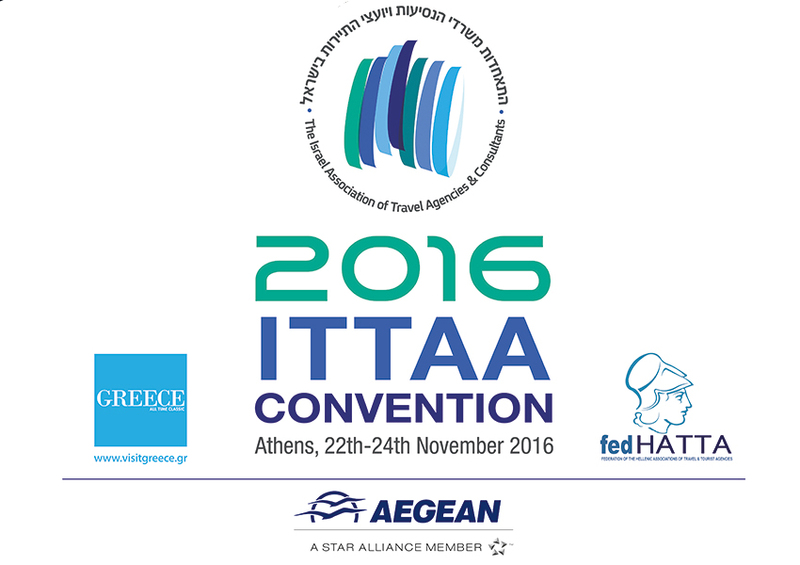 The ITTAA Annual Convention 2016 will take place at the Divani Caravel hotel in Athens. The ITTAA Annual Convention 2016 is the annual convention of the Israel Association of Travel Agencies and Consultants, the leading association for travel agents, the travel industry and online travel agents in Israel. This annual event is where travel industry professionals obtain in-depth, the most recent industry, government affairs and legal developments impacting the Israel travel industry. The convention is being held in Athens under the initiative of the Federation of the Federation of the Hellenic Associations of Tourist & Travel Agencies (fedHATTA). “Israeli tourists travel all year round and mainly outside the tourism season and can contribute to the development of a 12-month tourism season”, fedHATTA said in an announcement. The convention will attract a large number of travel agency representatives and decision makers to Greece, who will have the chance to see the country’s high level of services ideal for both leisure tourists, in search of a vacation and city break destination, and professionals, in seek of a destination to organize conferences and incentive trips. “Greece is a specially loved destination amongst Israelis and we are very pleased to hold ITTAA 2016 Annual Convention in this legendary country and work together for increasing tourism between both beautiful countries”, the convention’s website reads. 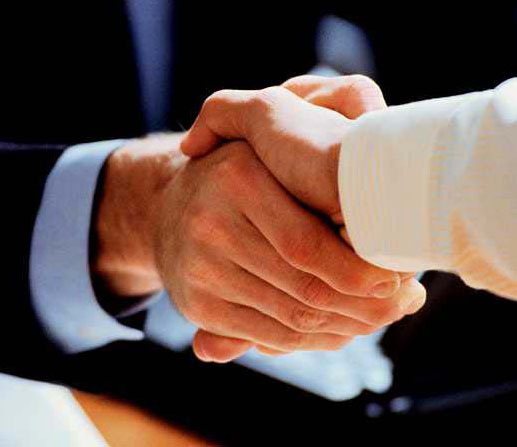 B2B meetings between Israeli and Greek professionals will be held during the three-day conference, aiming to create and strengthen partnerships between both countries. In addition to the business meetings, presentations of Greek destinations will take place in a special exhibition area of the hotel with access available to all delegates. Participants in the convention’s special exhibition area include the regions of South Aegean, Crete, Attica, the Municipality of Athens and the Thessaloniki Convention Bureau. Also attending will be Greek tourism enterprises including IMT Services, Athens One Day Cruise, Athens Walking Tours, Grande Bretagne Hotel, Porto Carras Grande Resort and Capsis Elite Resort-Out of the Blue. Recognizing its huge importance to Greek tourism, the Greek National Tourism Organization (GNTO) is supporting the convention. AEGEAN is the main sponsor of the event. According to fedHATTA, the ITTAA Convention is part of the “Dodeka” initiative, which is designed to boost Greece as a year-round tourism destination. The federation’s program of international road shows will be announced soon.